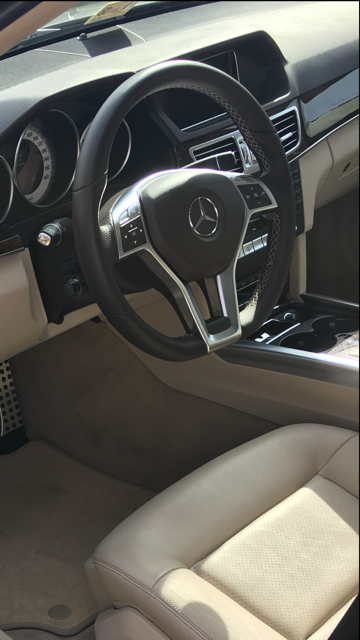 So I purchased my 2014 E250 in August and felt like my interior was incomplete. Last week I made the decision to purchase a woodgrain steering wheel and swap it out. Last edited by ph350; 01-16-2015 at 11:09 AM. That's good news! 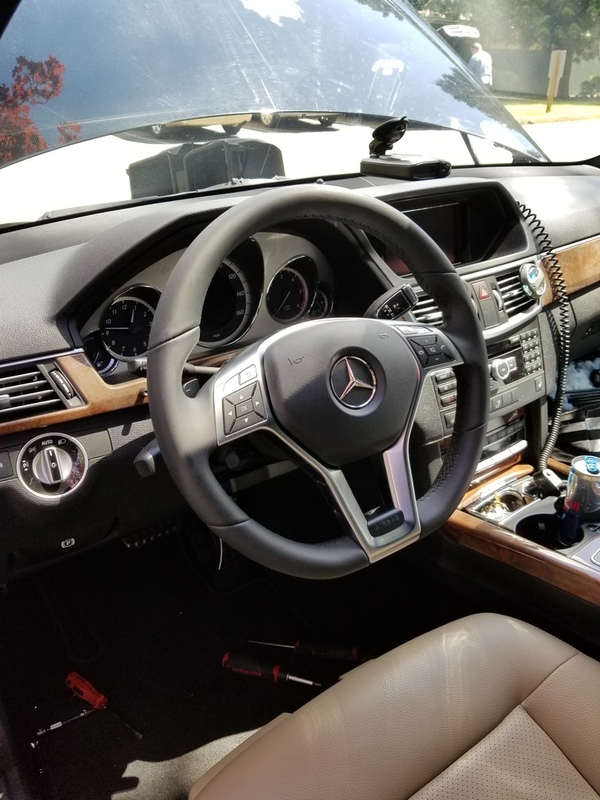 Last summer, I asked several dealers and MB Hq about swapping to a wood steering wheel on several new E350s I had seen on their lots, and MB sternly told me and dealers to not do it: "way too complicated." Fortunately, I got lucky later on and found the right E350 with a wood sports steering wheel. Congrats to you - looks great! Was it difficult to do? I got extremely lucky. I was browsing ebay almost everyday looking for one. 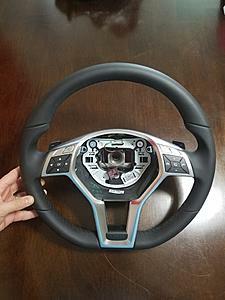 I ended up buying a new steering wheel off of ebay and I was able to use the same airbag. The steering wheel I bought was listed as a CLS and E class steering wheel. 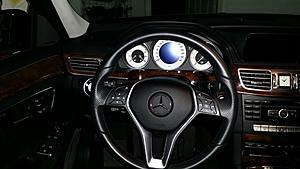 I heard some people have problems when they swap the steering wheel the buttons won't work, but all of mine still work. 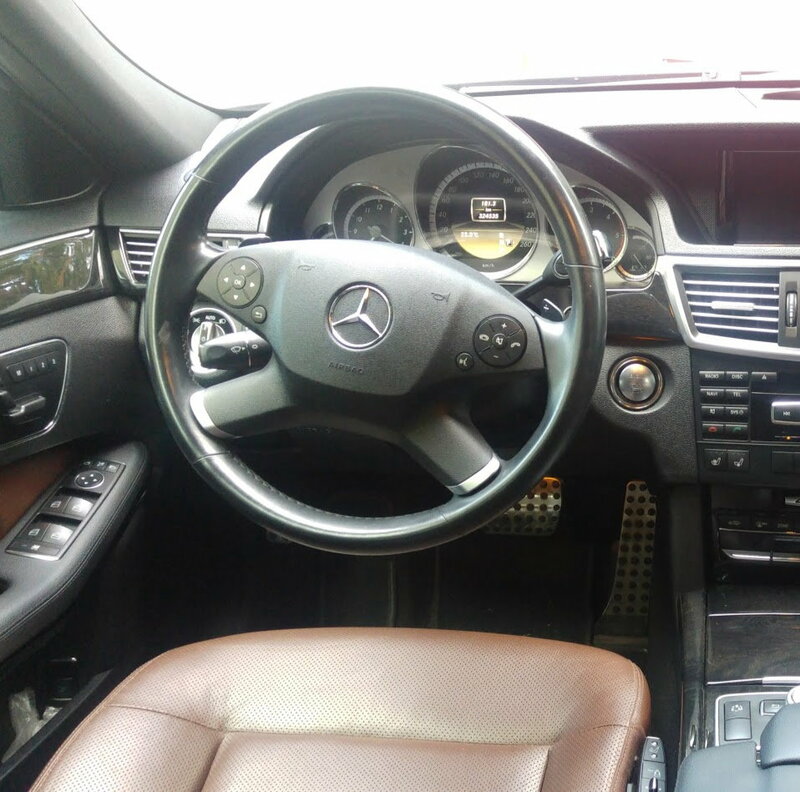 Installation was pretty simple, unplug the battery so you don't get the infamous airbag light, remove the airbag, unbolt the steering wheel make sure you mark where the steering wheel was and install the new one. 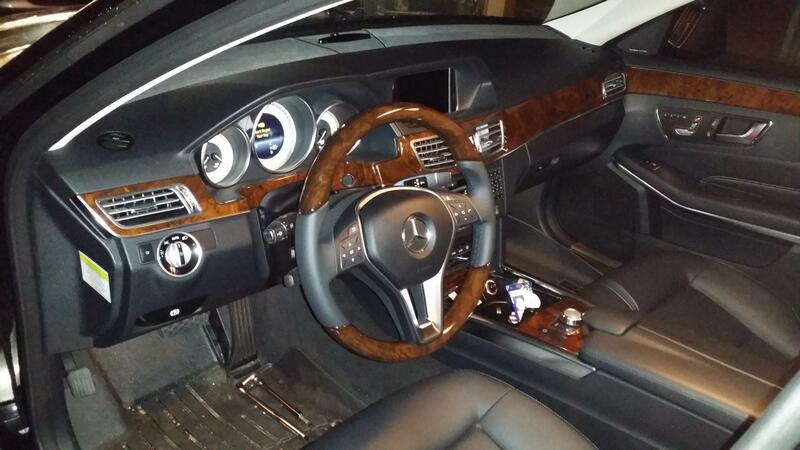 I think there are detailed instructions in the C Class forums. Might be a stupid question, but was there any re-programming required when you disconnect the battery? Especially the radio (I heard there is a code you have to re-input). 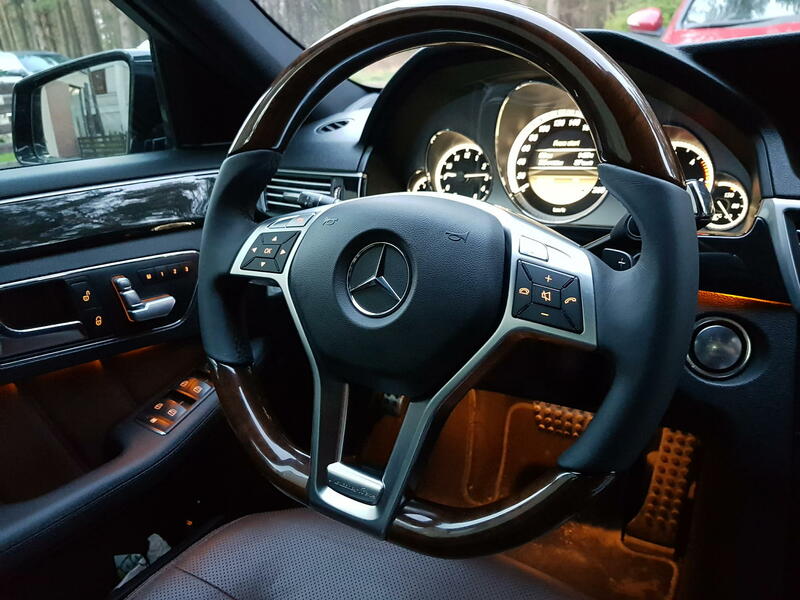 Most steering wheels that are the same design will fit and all buttons will work without reprogramming. I believe that if the airbag fits, then all is well. 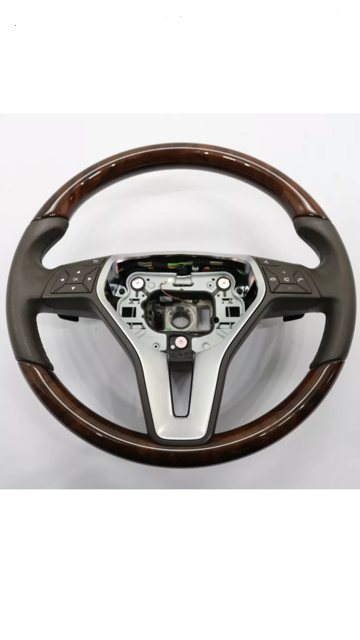 I noticed that MB is changing the steering wheel designs again, maybe someone is brave enough to see if they are interchangeable. They certainly look nicer than the current ones. Mind telling me how you did it? I'm swapping mine as well. Hello!!! Did you replace PCB from that older 4spoke steering wheel to the new 3spoke amg wheel? Thank you for any information!!! I'm on the same path Just struggling to make electronics working. Good job on the upgrade, I did mine fairlu recently too. Did you bought the air bag too? 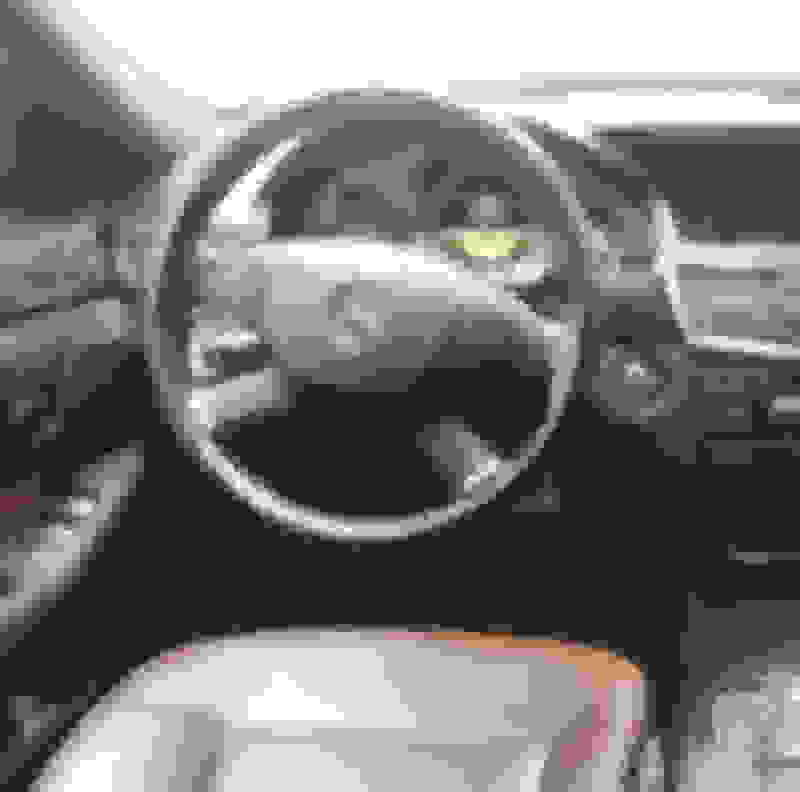 Mine's circle leather and people told me I have to buy airbag too of I want flat bottomed. Has anyone been brave enough to do this a Older C class? (2007) I can get the wheel on line. i'm just afraid the grain won't match. 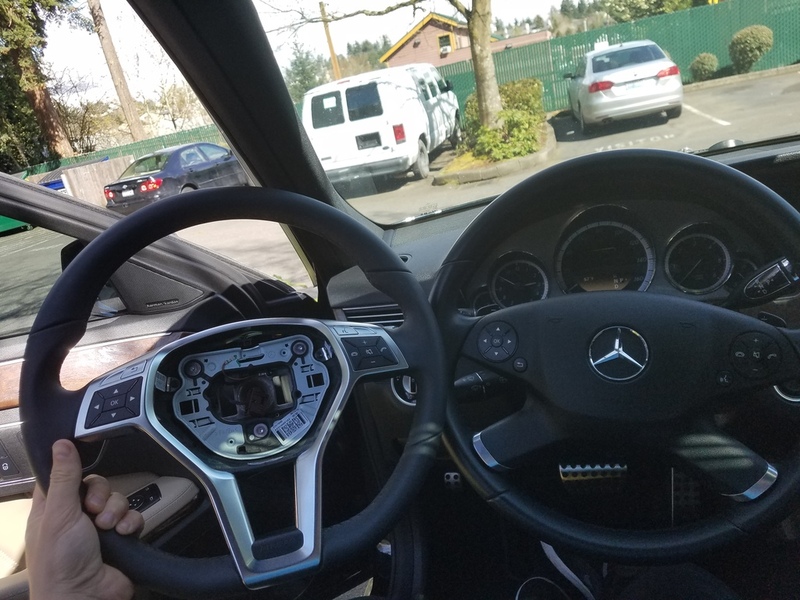 Last edited by W212David; 04-28-2018 at 06:12 PM. Hello gents. Can someone offer some advice please? 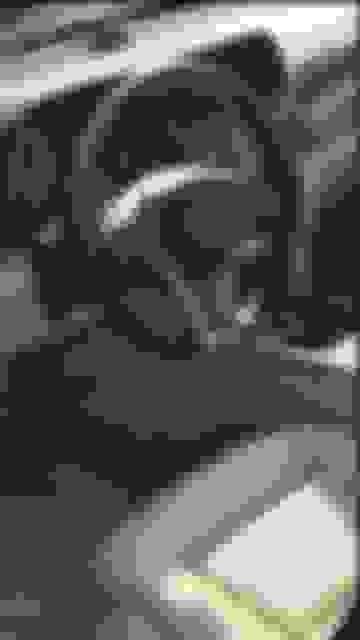 I'm trying to go from flat bottom to a rounded wood wheel. It's not gonna work is it? My flat bottom has lane assist (vibration) and I have no idea if the wood one has that or not. I have asked the seller and I am waiting for their reply. 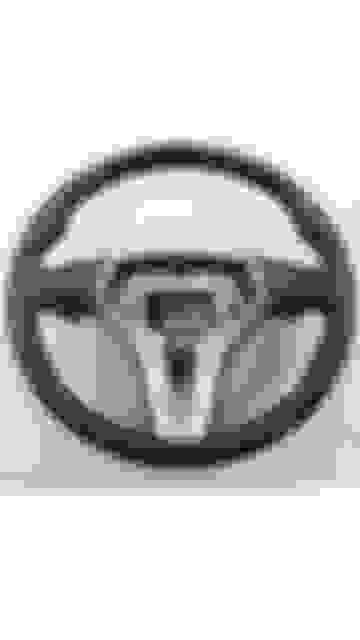 But I think my issue is going to be with the airbag from my flat bottom not fitting into the rounded wheel, right? Also, after reading this thread, it looks like I may have some circuit board issues to deal with. I don't want to have to do that. Advice please. Thanks.